For kitchens large or small (baths as well) , traditional or contemporary, there is a unique Franke design to enhance your decor and suit your lifestyle. Everything Franke is created with the utmost attention to quality and design. 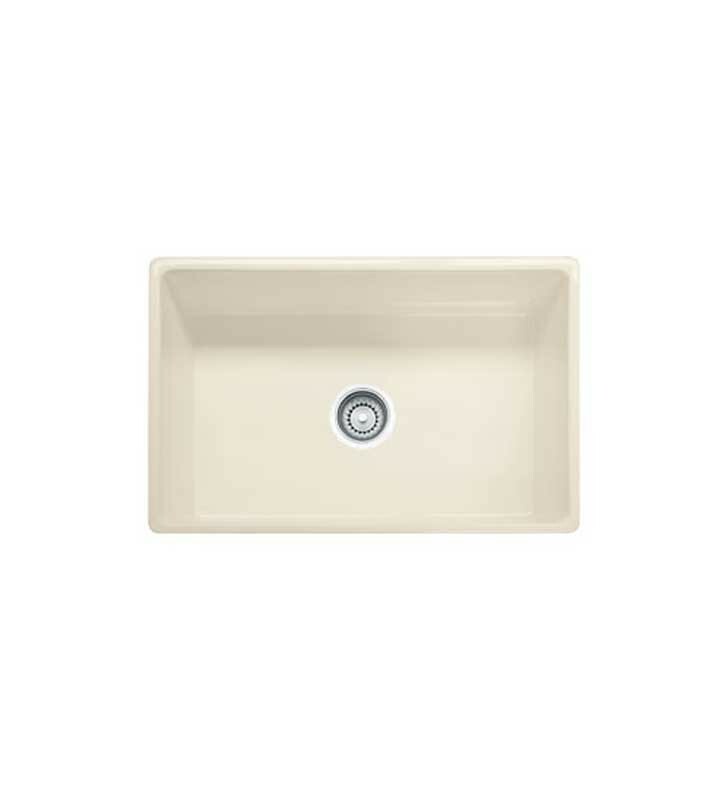 Custom style and old world craftsmanship are brought together in the Farm House fireclay sink. Built-up, flush, or Undermount installation. It's your choice! Sides are completely finished for a flawless raised sink installation. L 30 1/8" x W 20" x D 10 1/8"